For most people over the age of 55, it is now possible to cash in or unlock all of your pension. How you take these benefits will depend on the type of scheme you have and how you want to take benefits. 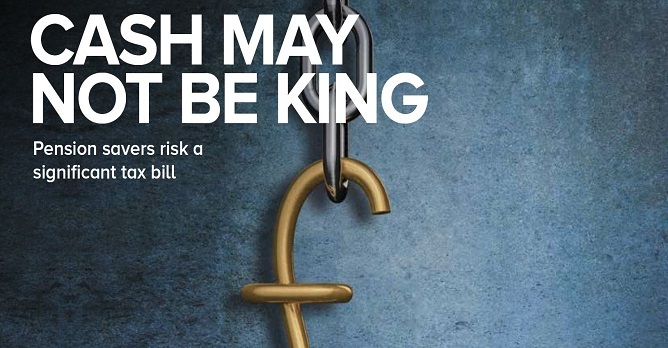 We consider the concerns that have been raised that some savers may risk running out of cash if they siphon too much out of their pension pots. For those looking to make the world a better place but not wanting to sacrifice returns or profits, impact investing aims to support a positive social or environmental impact, as well as looking to achieve compelling financial returns at the heart of sustainable investing. Also inside this issue, the number of taxpaying pensioners has nearly doubled over the last two decades. With talk of also requiring pensioners to pay National Insurance on any earnings or even on pensions, the older population may start thinking of themselves as ‘Generation still taxed’. We understand that professional advice on financial matters is invaluable to creating a durable wealth management plan for the future, if you would like to discuss or review any areas of your financial plans, please contact contact Helen Howcroft on 020 7713 9356.